Dental anxiety is a very real problem that keeps millions of people from seeing the dentist. If you have struggled with anxiety related to dental treatment, chances are you have also suffered unwarranted dental pain and stress. How much harder does it get to see the dentist when something is wrong in your mouth? Wouldn't it be nicer to know you can sail through check-ups and cleanings, and prevent painful problems? We think so, and we are happy to help you discover a new appreciation for dentistry by offering NuCalm® during dental treatment in our Worcester office. We know that one of the biggest obstacles patients face is the fear of discomfort during dental treatments. To date, the NuCalm® system has helped more than 50,000 patients in the U.S. relax into the dental chair, with many of them losing the anxiety that kept them from seeing the dentist. Although it is categorized as sedation dentistry, this 4-step relaxation method is really more of a technique than anything else, which means there is no side-effects and no recovery period. All-natural nutraceutical chewable tablets are consumed. This narcotic-free relaxation supplement will not work against other medications you may be taking. FDA-cleared microcurrent stimulation is delivered via small patches placed behind the ears. This facilitates prompt relaxation. Soft music is played through noise-cancelling headphones along with neuroacoustic sound waves that promote a relaxed state. Light-blocking glasses minimize external stimulation to maintain your relaxed state. The multiple steps involved in the NuCalm® system should not fool you. It can actually relax the body and mind more quickly than oral conscious sedation, which must be metabolized and absorbed over several minutes. NUCALM® IS A WIN-WIN SYSTEM! No one likes the unnerving feelings that keep them from getting dental care, and dentists would prefer that patients want to see them. With NuCalm®, this is possible. Not only do our patients find it easy to sit through dental treatment, the relaxation that occurs during their visit causes them to feel renewed and refreshed long after they have left the office. 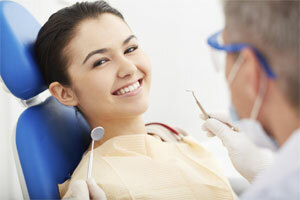 We care about your oral health, and about your peace of mind. 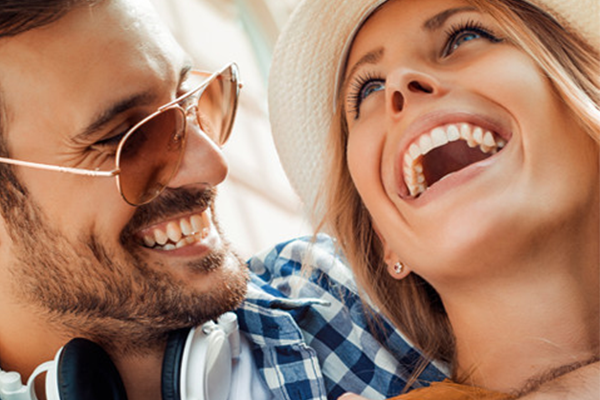 Learn more about relaxation dentistry when you call (855) 849-8255.